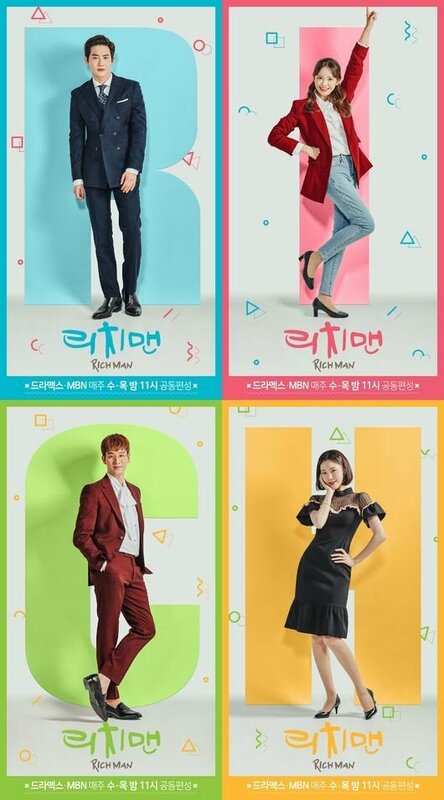 Upcoming Dramax original series 'Rich Man' shared a new set of official drama posters ahead of its premiere set for May 9 at 11PM KST. 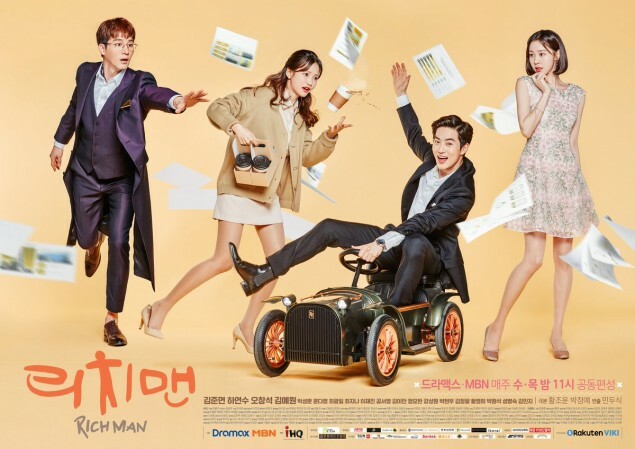 Viewers can catch 'Rich Man' on Dramax as well as on MBN beginning May 9. If you missed the series' latest teaser, you can catch it above!